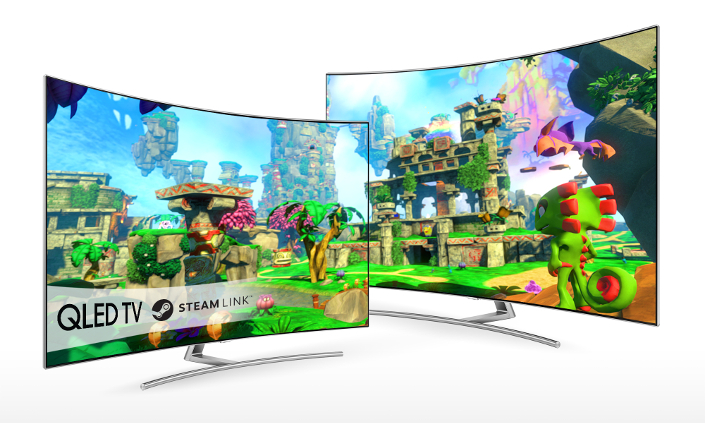 Samsung Electronics announced today the expansion of Valve’s Steam Link to all of its 2016 and 2017 Smart TVs, including the recently released QLED TV line. Samsung is the first TV manufacturer to have this application live on its Smart TVs. 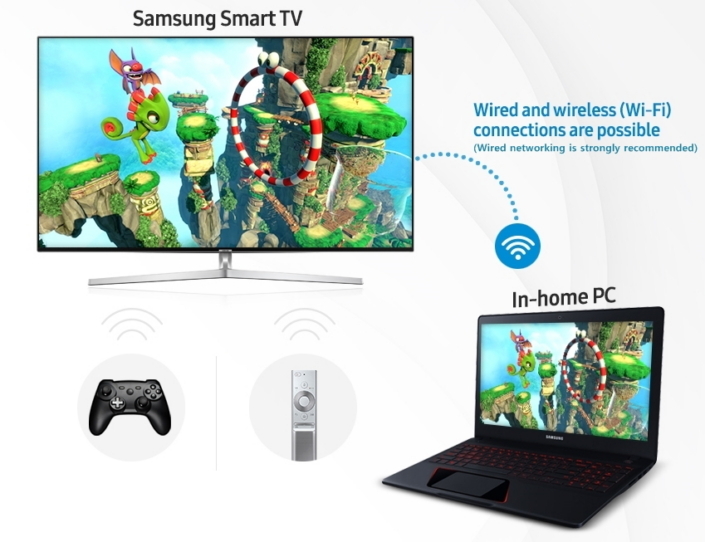 Instead of connecting Steam Link hardware to the TV, this technology enables users to stream their favorite games from their in-home PC directly to their Samsung Smart TVs via an app in the Samsung Smart Hub. If users connect the in-home PC and TV and run a Steam Link game service on their PC, they can play the game on their Samsung Smart TV screen via the Steam Link app. The Steam Link app, which was previously available as a free beta version in the U.S. market, is now available in 55 countries, including the U.S., the U.K. and Korea. It supports full 4K streaming on 2017 TV models, and allows Samsung Smart TV users to enjoy thousands of PC games through their big-screen TVs. To learn more about Samsung’s Smart TV offerings and Steam Link, please visit www.samsung.com.